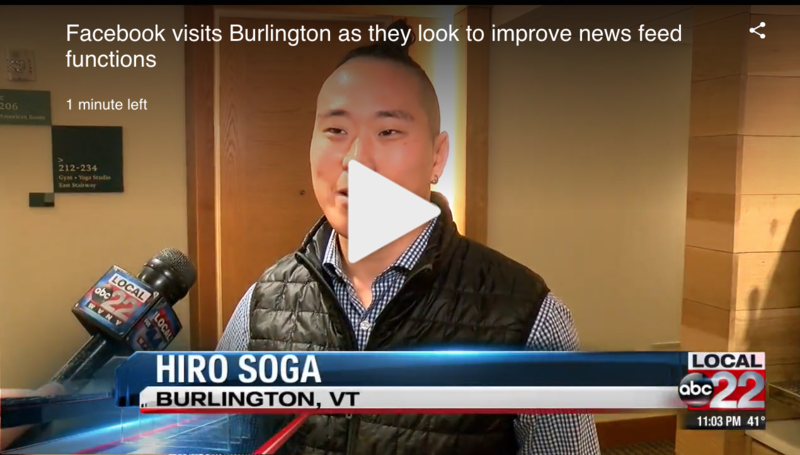 Pat Heffernan featured in Business People Vermont, Again! Everyone likes to receive good news mail and that was certainly the case the first week of February here at Marketing Partners. 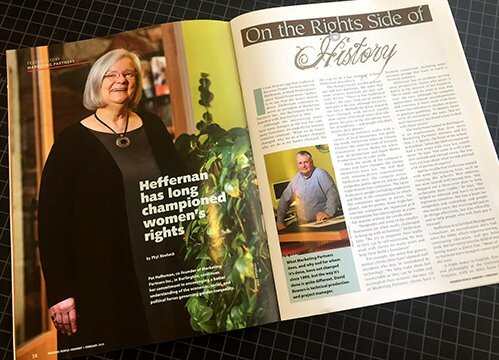 The team was excited to open this month’s edition of Business People Vermont and read the thoughtful article by PhylNewbeck onMarketing Partners’ president Pat Heffernan. Continue: Pat Heffernan featured in Business People Vermont, Again! In what is (to some people) a dry and technical field like energy engineering consulting — for healthcare, higher education, multifamily, manufacturing and other large commercial and industrial facilities, no less — it can be challenging to attract substantive attention from the media. 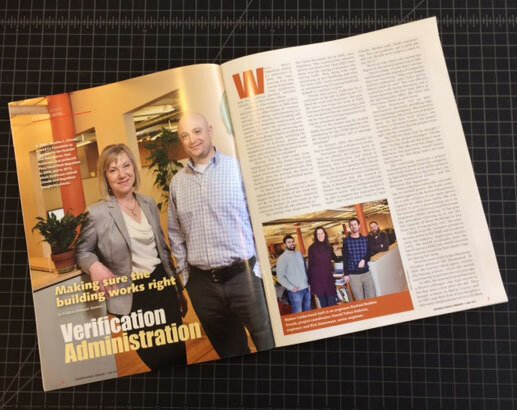 So we are all celebrating the in-depth profile of Cx Associates and its principals, Jen Chiodo and Matt Napolitan, in the May issue of Business People Vermont. Check it out. The headline in the Spring 2017 issue of the national Audubon magazine starts the story, "Maple Syrup Makers Are Turning Their Forests Into Prime Songbird Habitat." 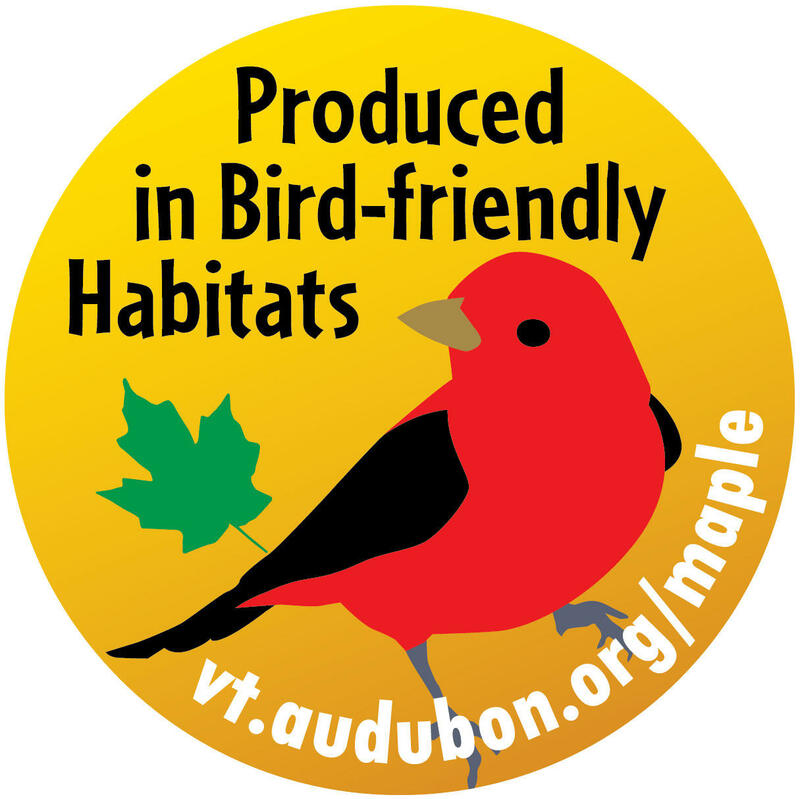 And then the story continues by introducing one of the maple syrup producers participating in Audubon Vermont's Bird-Friendly Maple prgram. Read the full article to learn more about how the program works and the at-risk birds that are benefiting the most. 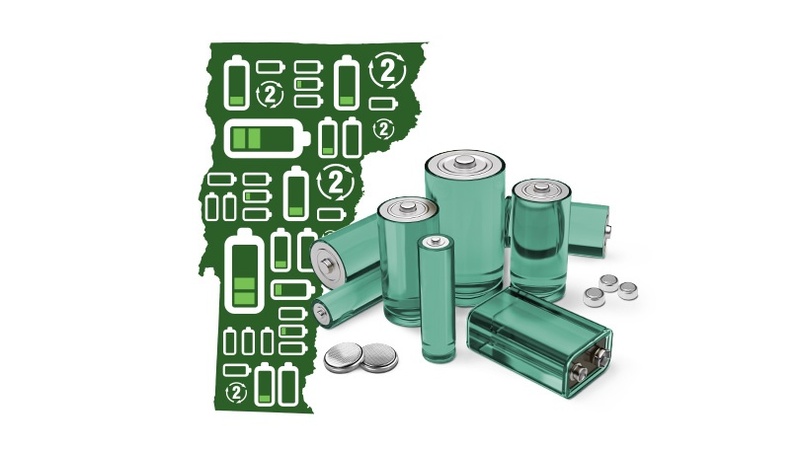 Call2Recycle, Inc., the appointed battery stewardship organization in Vermont, announced over 114,000 pounds of batteries have been collected statewide in 2016, vastly exceeding its goals for the year. This is a 187% increase from the previous year, prior to the legislation that led Vermont to become the first state in the U.S. requiring producers to finance a collection and recycling program for single-use (primary) batteries.